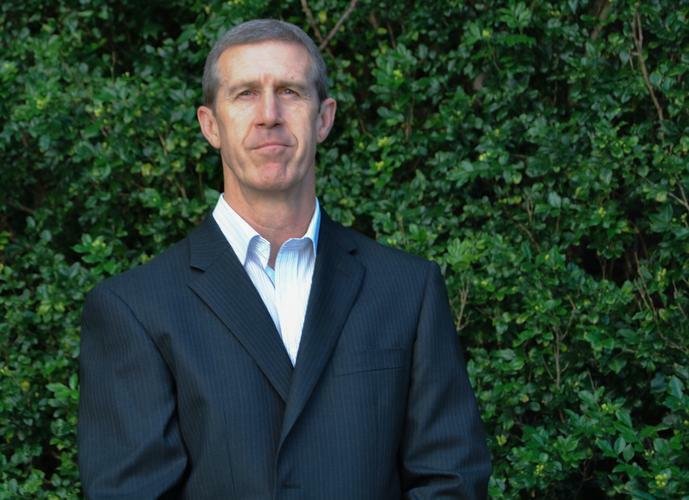 Interactive Intelligence has appointed Shayne Taylor as its new channel sales manager for Australia, vacating his role as Allied Telesis country manager in the process. In this role, Taylor will be responsible for supporting the company’s network of resellers, and identifying new regional partners to grow its Cloud business among public and private sector organisations. “Shayne’s breadth and depth of experience will bring significant value as we look to engage partners more fully to bring our latest cloud offering, PureCloud Engage, to market,” Interactive Intelligence A/NZ and Japan senior vice-president, Brendan Maree, said. Maree said Taylor will be based in Sydney, where Interactive Intelligence has had an Asia-Pacific presence since 2006. Interactive Intelligence channel partners in Australia and New Zealand include Agile, Datacom, Tecala Group, R-Group International, CSA and QPC. “In particular, Shayne will play a key role helping partners take full advantage of the many opportunities that exist by offering PureCloud Engage,” Maree added. Taylor has more than 20 years of experience in IT sales, channels and operations across Australia, working with companies such as Allied Telesis, Hewlett Packard, Avnet, and IPL Communications. In his prior role as Australia country manager at Allied Telesis, an industry leader in the deployment of IP Triple Play networks, Taylor was responsible for accelerating the successful adoption of the company’s video, voice, and data network solutions. Prior to that, he was the national networking commercial sales manager at Hewlett-Packard responsible for the growth of the HP networking channels business. Previous roles included services director at Avnet Technology Solutions, general manager at IPL Communications, product director at Volante Group, and branch manager at Applied Micro Systems. ​How can Google win the enterprise Cloud war? ​As Aussie IT spend nears $80 billion, where’s the money going?